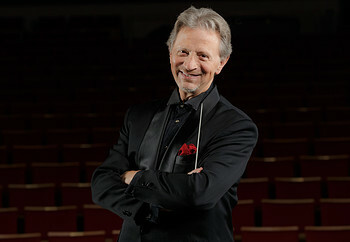 Jack Everly is the Principal Pops Conductor of the Indianapolis and Baltimore Symphony Orchestras, Naples Philharmonic Orchestra and the National Arts Centre Orchestra (Ottawa). He has conducted the Los Angeles Philharmonic at the Hollywood Bowl, The New York Pops at Carnegie Hall, the San Francisco Symphony and numerous appearances with The Cleveland Orchestra at Blossom Music Center. Maestro Everly will conduct over 90 performances in more than 22 North American cities this season. As Music Director of the National Memorial Day Concert and A Capitol Fourth on PBS, Maestro Everly proudly leads the National Symphony Orchestra in these patriotic celebrations on the West Lawn of the U.S. Capitol. These concerts attract hundreds of thousands attendees on the lawn and the broadcasts reach millions of viewers and are some of the very highest rated programming on PBS television. Mr. Everly is the also Music Director of the IPL Yuletide Celebration, now a 30 + year tradition. He led the ISO in its first Pops recording, Yuletide Celebration, Volume One, that included three of his own orchestrations Some of his other recordings include In The Presence featuring the Czech Philharmonic and Daniel Rodriguez ,Sandi Patty’s Broadway Stories, the soundtrack to Disney's The Hunchback of Notre Dame, and Everything's Coming Up Roses: The Complete Overtures Of Jule Styne. 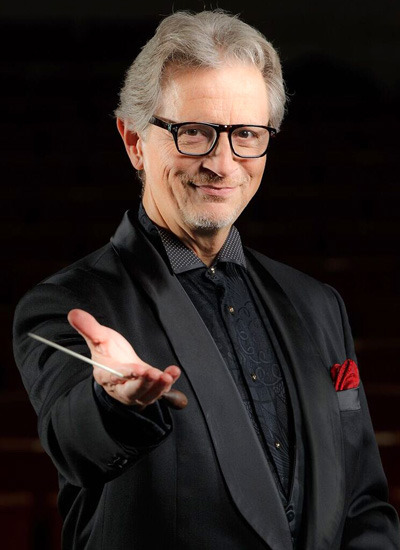 Maestro Everly, a graduate of the Jacobs School of Music at Indiana University, is a recipient of the 2015 Indiana Historical Society Living Legends Award and holds an Honorary Doctorate of Arts from Franklin College in his home state of Indiana. He is a proud resident of the Indianapolis community and when not on the podium you can find Maestro Everly at home with his family.